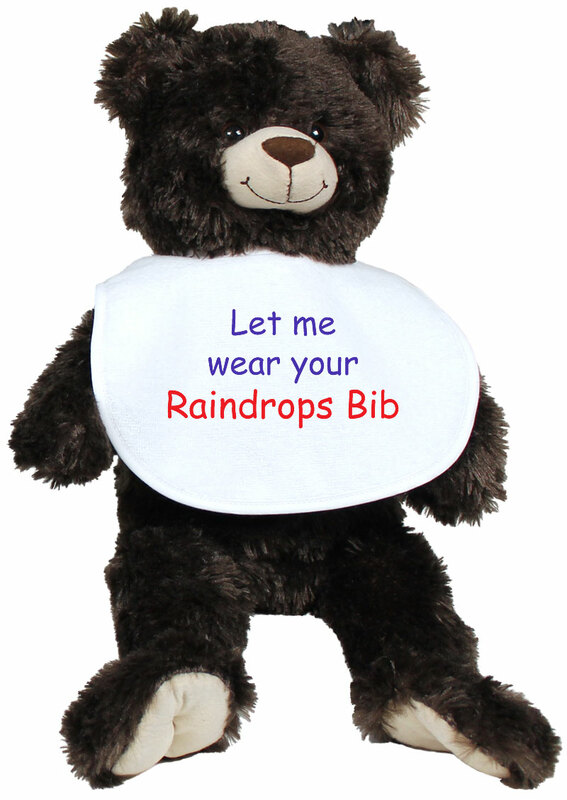 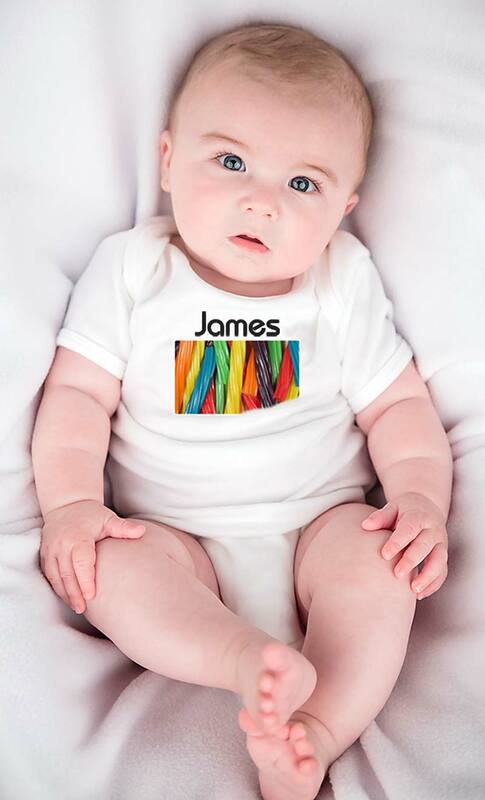 All of a baby's basic needs and more are met in this, made in America, dyed, 100% polyester moisture wicking fabric bib with an absorbent fleecy back. 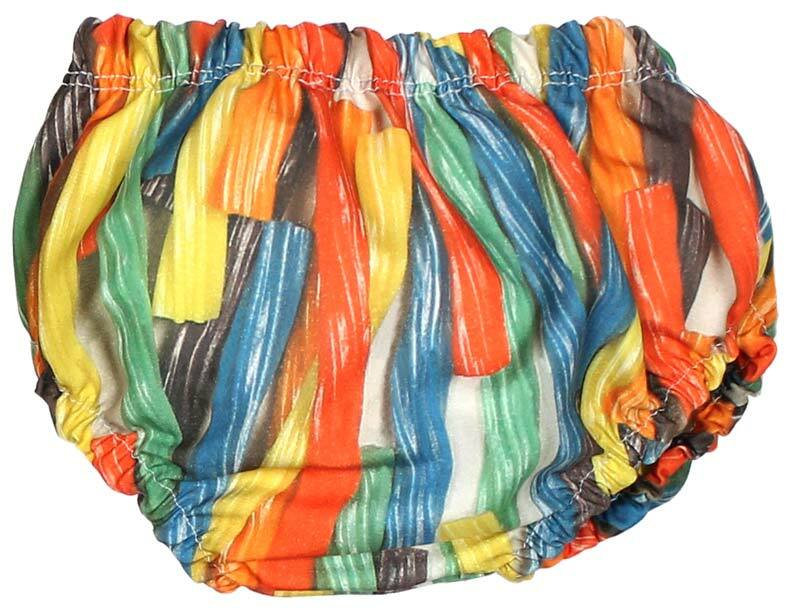 The front of this incredible fabric is water repellent and the image is permanently dyed into the fabric. 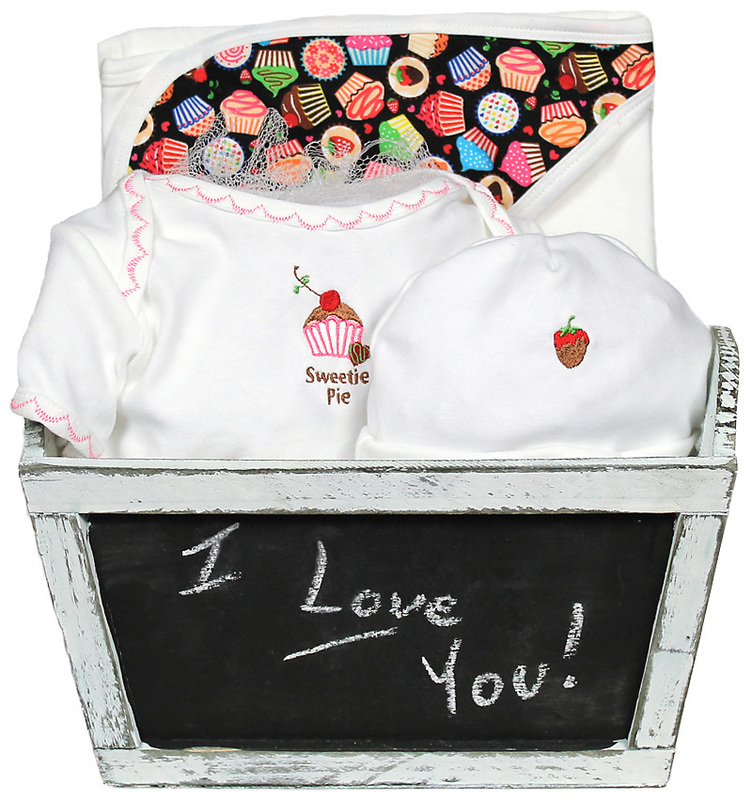 It will not fade, crack or peel and it will continue to wear and wash beautifully and coordinate with a multitude of baby clothes. 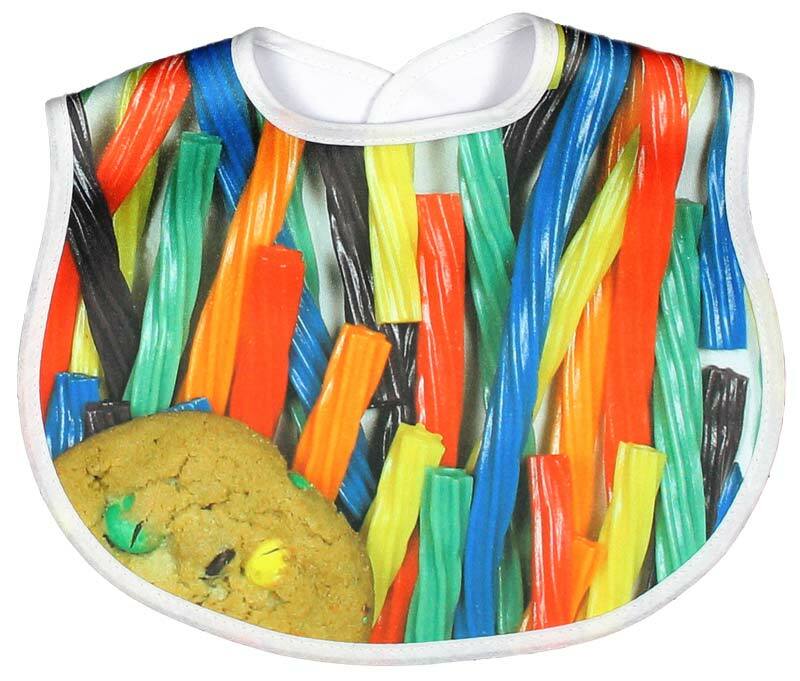 This Sugar Rush bib is for a girl or a boy and there are Candylicious, Warm Cookies, Bella Pasta and Fresh Bagels styles for girls and boys, as well. 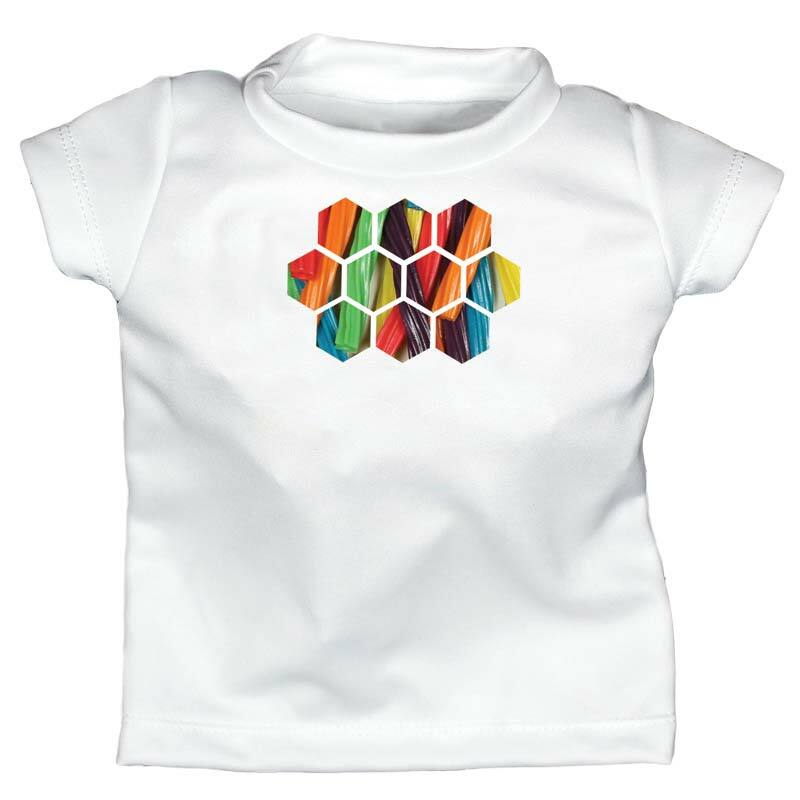 There is even a Nuts & Bolts style for boys and a Secret Garden style for girls.